6 weeks is a lovely age to photograph babies; nearly newborn, with the added bonus of a gorgeous smile for Mummy and Daddy and plenty of wriggling and waving! 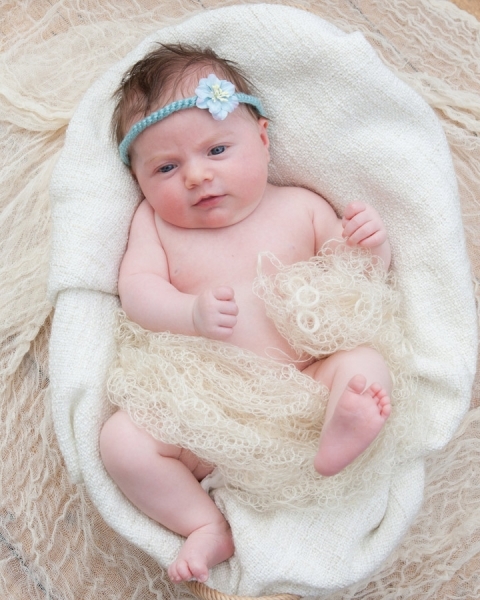 This bonny little baby from Bushey, near Watford, was a delight to photograph in her family home. Even the cat deigned to make an appearance! Here’s a few photographs Mummy, Daddy and family to keep you going….